The Leaside Sports Hall of Fame Athlete/Team of the Year is awarded annually to an athlete or team from or associated with the Leaside community who has had an exemplary year performing their particular sport. The Leaside Sports Hall of Fame Athlete of the Year for 2017 is Mariah Hinds. Mariah played four years as a Toronto Leaside Wildcat: One year at Midget AA and three years on their Junior team. Mariah was one of the most impressive defensemen playing in the 20-team Provincial Women’s Hockey League. In her final season of Junior hockey, Mariah was recognized with an invitation to the Team Canada U18 camp. Mariah made Team Ontario Red, the top team in the Province to compete at the U18 National Championship. With Mariah anchoring the Team Ontario Red blue line, the squad won the National Championship by a score of 4-1 over Team Quebec. This victory made Mariah the first Toronto Leaside Junior Wildcat to win a national championship. In her final season with the Junior Wildcats (2016/2017), Mariah was offered and accepted a full-scholarship to play NCAA Division 1 hockey for Lindenwood University in Missouri. Remy Cattell, a grade ten Leaside High School student, has lived in Leaside her whole life. She is an active, involved athlete who played competitive hockey for the Leaside Wildcats and continues to play competitive soccer for the Leaside Tigers. However, Remy’s passion is running. She loves to run cross country and track and currently trains with the school’s team and the Central Toronto Athletic Club (CTAC). Remy claims that even though running is an individual sport, her best team experience is running for CTAC and Leaside High School. Remy’s running accomplishments are considerable. In her grade nine cross country running season, Remy won the District championship, the City Championship, and captured the silver medal at the Ontario Championships (OFSAA) in Duntroon, Ontario. During her track season, in the 800 meters, Remy won silver at the District, City, and OFSAA championships. She also captured the silver medal at the District championships, gold at the City championships, and placed fourth at OFSAA in the 1500 metres. Remy is pleased with her accomplishments; however, she says that she is most proud of how far she has come to achieve her goals. She says the key to her success is hard work and fighting for what she wants. Sixteen-year-old Reid Humphrey is a student at Upper Canada College and AA player with the Leaside Hockey Association (LHA) in the Greater Toronto Hockey League. A leading scorer in the LHA for each of the past two seasons, Reid was named team MVP in 2014-15 and plays varsity hockey for Upper Canada College. 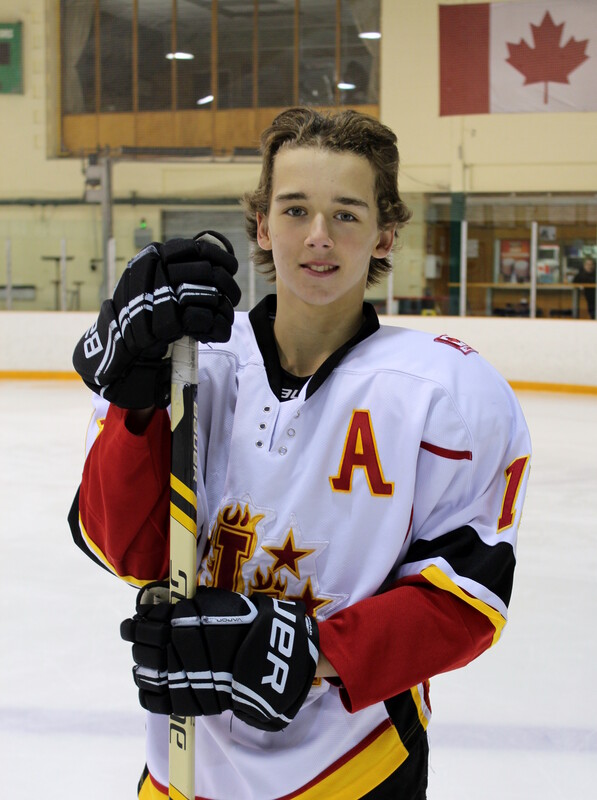 Reid also plays baseball, soccer, basketball and volunteers with the LHA. 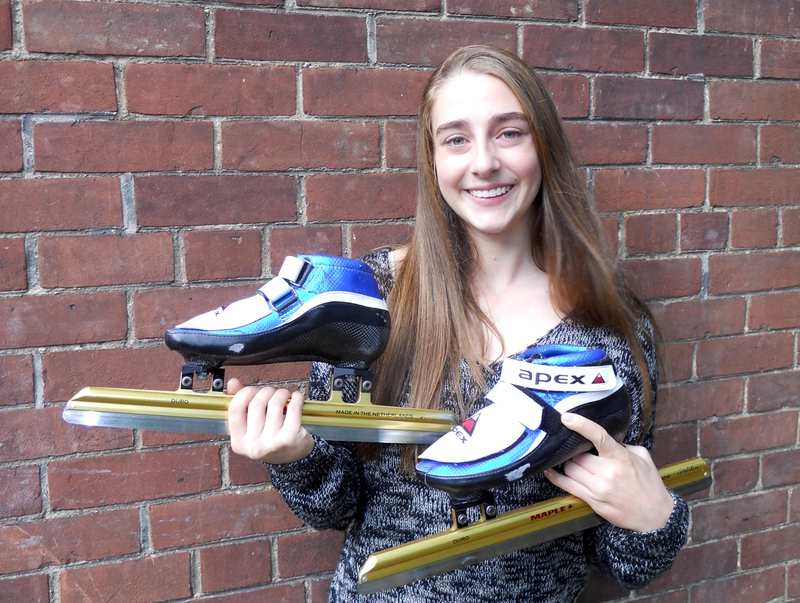 Former Leaside High School student, Ayanna Badali is Ontario short track speed skating champion for 2013 and 2014. 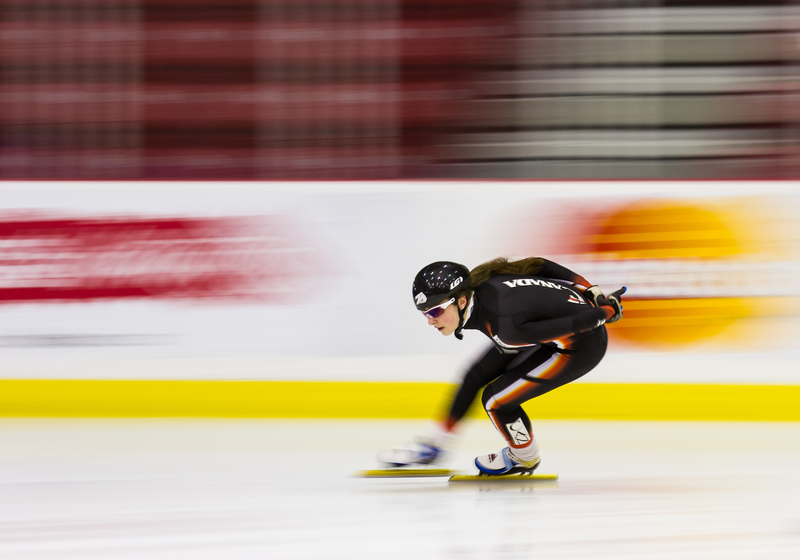 Student of health and physical education at McGill University, Ayanna now trains at the Maurice Richard Rink, Canada’s premier short track speed skating facility. Martha McCabe competed in her first Olympic Games at London 2012 and finished in fifth place in the women’s 200m breaststroke event. McCabe came off a breakout year in 2011 that saw her win her first major international medal at the World Championships in Shanghai. There, she captured bronze in the 200m breaststroke. At the 2010 Commonwealth Games in Delhi, she finished just off the podium in the 200m breaststroke with a fourth-place finish. She also finished sixth in the 100m breaststroke. 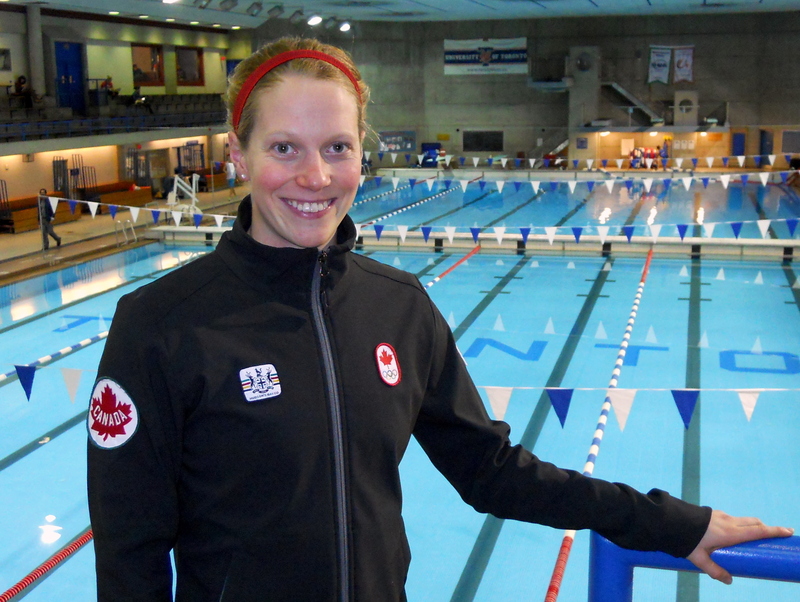 At the 2009 World Trials, McCabe earned her spot on her first senior international team by placing second in the 200m breaststroke, just behind one-time world record holder Canadian Annamay Pierse. At the World Championships in Rome, McCabe would finish seventh. Martha McCabe was raised in Bennington Heights and attended Leaside High School. She credits her track and field coach, Dave Christiani, as one of her most important influences.